It does not mean steamvr compatibility. may have been modified to be compatible with starvr. If you know how starvr works, you can understand it. StarVR will unveil its all-new next-generation VR headset specifically architected to support the most optimal life-like VR experiences to date to meet the needs and requirements of VR for the commercial sector. The contents of the link clearly state ‘the commercial sector’. Therefore, it can be guessed that it is not for consumers. I don’t think it was VoodooDE, but was recently mentionef by a member as Heavy & noticed a seem where the lenses were fused/joined. I tested the Teslasuit and the VRHero 5K, will test XTAL soon. I understand the StarVR hype as it sounds like it could be a consumer release coming soon (maybe pre orders tonight?). Price might be high for consumers and I dont expect anything below 1000 or maybe 1500 usd. Still, it’s going to be an interesting announcement. What I don’t understand though, is the hype about XTAL lately. To me it sounds like a headset that will never reach the consumer market. Its just a proof of concept for showcases and maybe some premium VR arcades, with a price tag of almost 6000usd per unit. understand the StarVR hype as it sounds like it could be a consumer release coming soon (maybe pre orders tonight?). Price might be high for consumers and I dont expect anything below 1000 or maybe 1500 usd. Still, it’s going to be an interesting announcement. Do you have any link to stream or somethink ? Made for the commercial and enterprise VR markets, the StarVR headset’s defining feature has been its ultra-wide field of view (claimed at 210 degrees horizontal and 130 degrees vertical). 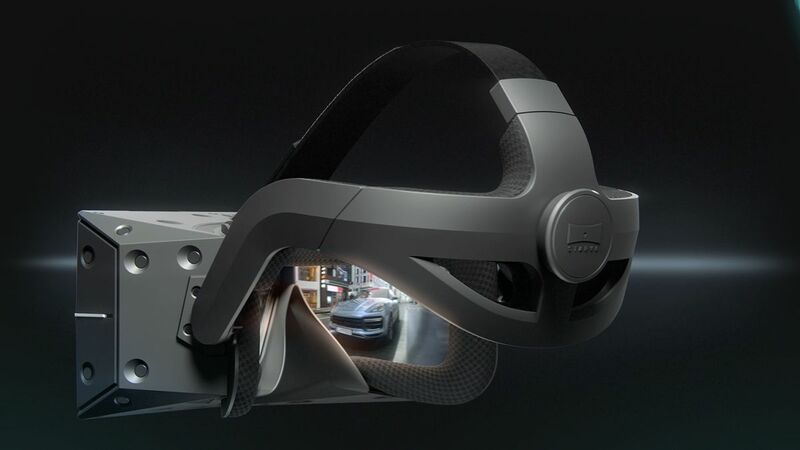 The newly revealed StarVR One brings significant upgrades, according to the company, including eye-tracking, AMOLED displays, SteamVR Tracking 2.0, and a new headstrap. 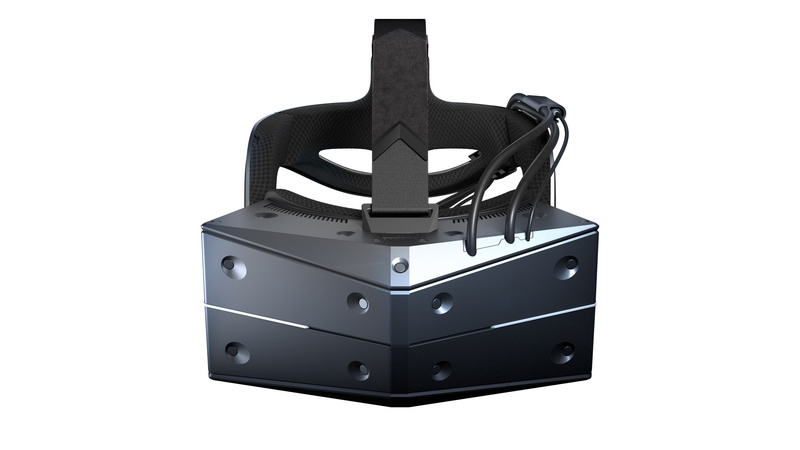 A variant of the headset, the StarVR One XT, has built-in optical markers for use with tracking systems other than SteamVR Tracking. The headset’s new AMOLED displays have a resolution of 1,830 × 1,464 each (3,660 × 1,464 across both eyes), which StarVR says use an RGB-stripe subpixel structure for less screen door effect. The displays also bring the headset up to a 90Hz refresh rate, from 62Hz previously. we’d expect it to fall somewhere in the $2,000 to $10,000 range. Interesting. Better res than Vive Pro but less than og StarVR & pimax 5k. But does havr some nice touches for business sector. But as Ben points out somethings don’t add up. It would be interesting to test FoV using @oscar_rov tool to see if it is indeed 220 horizontal.